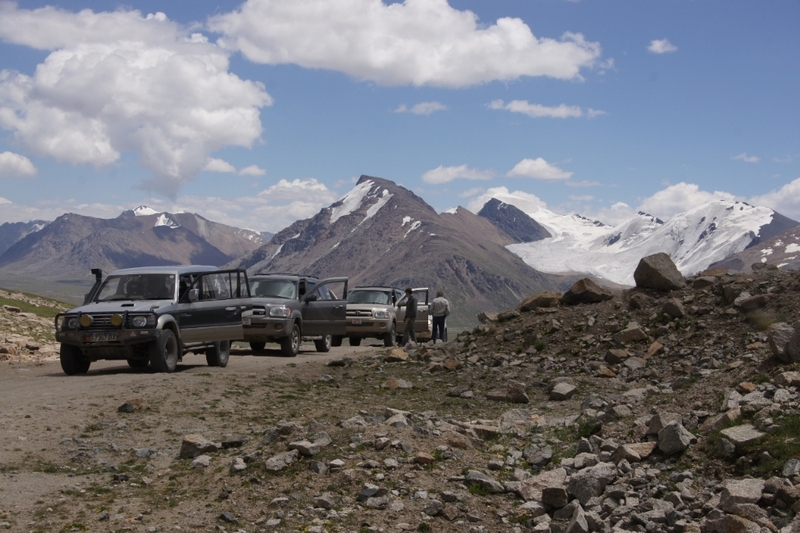 A remarkable 16-day "4x4 Expedition" full of adventure and mystery, with rented 4x4 vehicles to the foothills of the Himalayas. 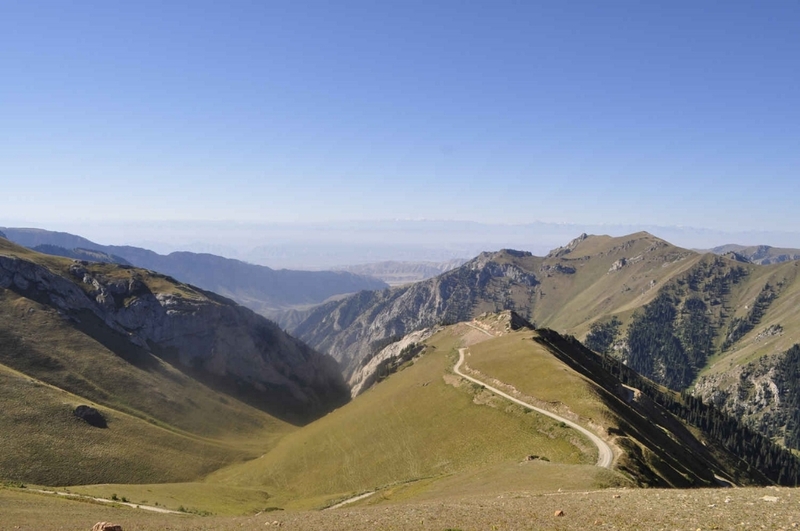 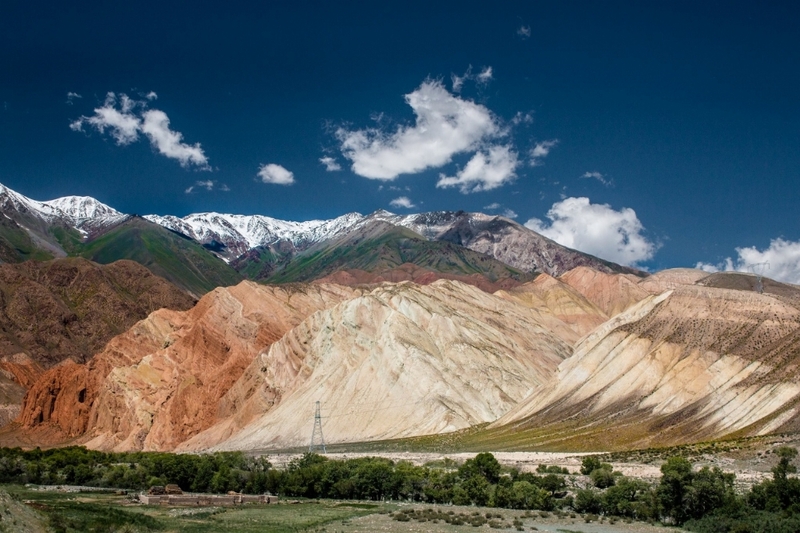 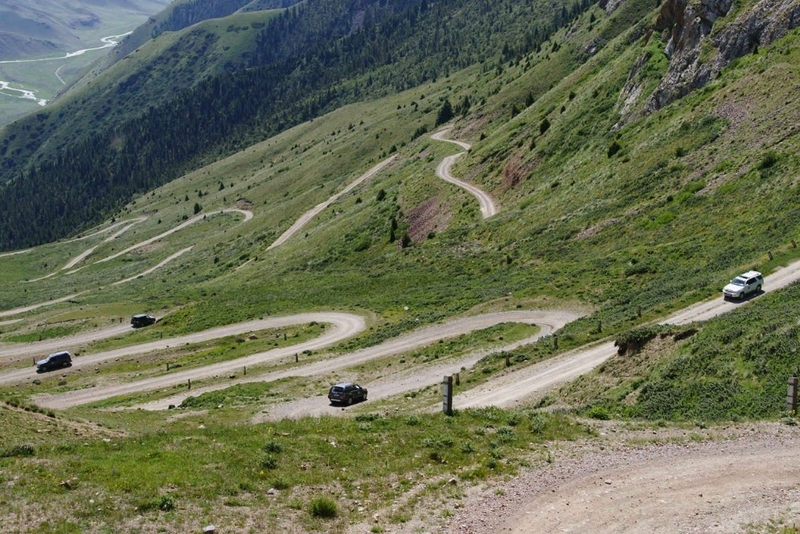 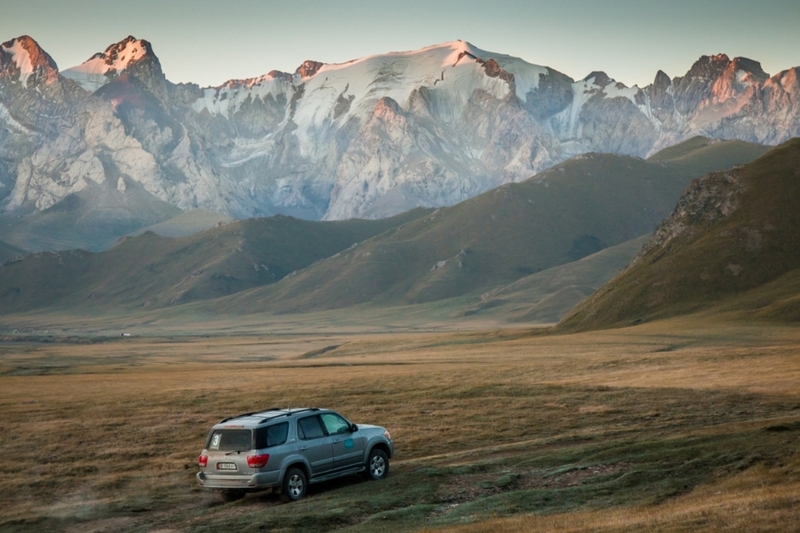 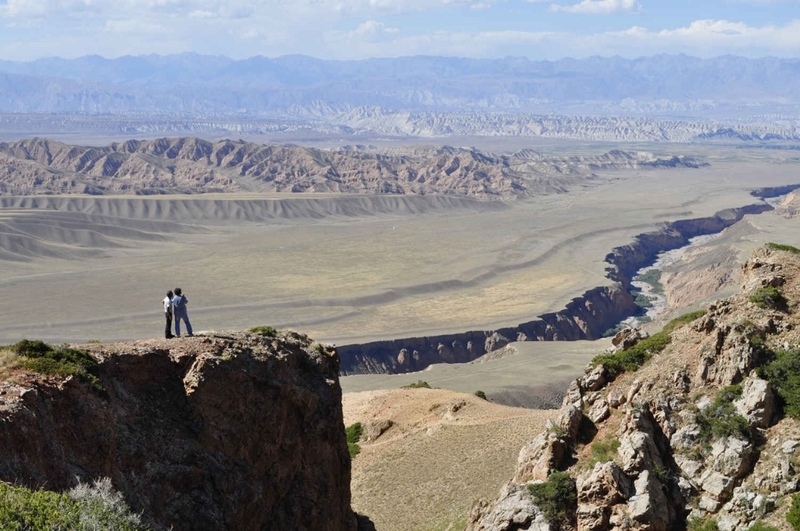 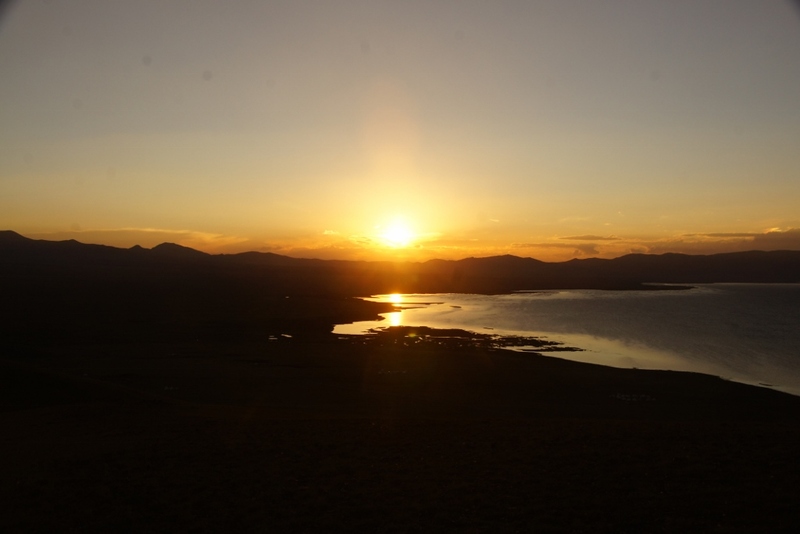 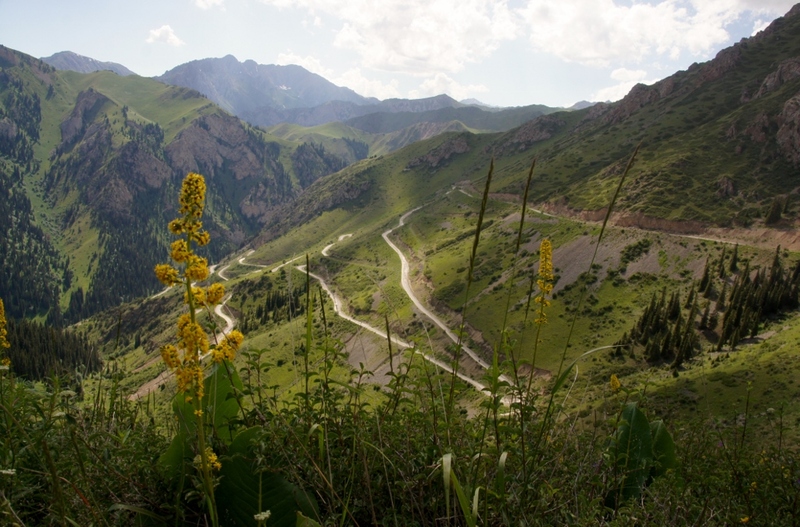 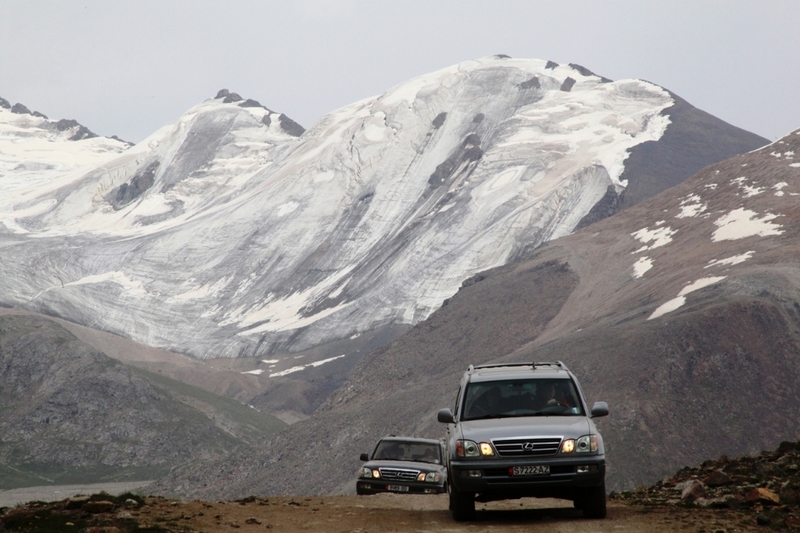 You will overcome the 4,655 m. High "Ak Baital pass" (one of the highest car mountain passes in the world), discover the "Issyk-Kul Lake" (with 3,600 m. one of the highest mountain lakes in the world alongside those of Tibet and Titicaca 3,812 m .). 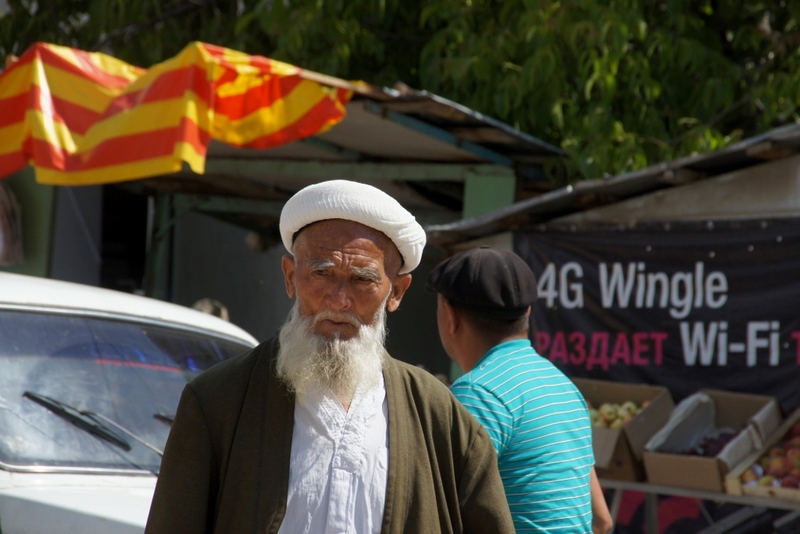 Day 0/00: Flight Brussels (or Amsterdam) - Istanbul - Bishkek. 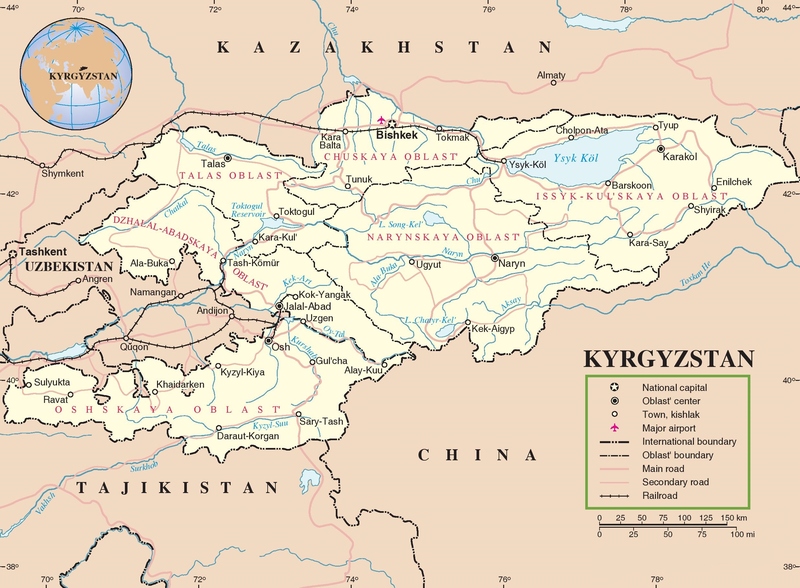 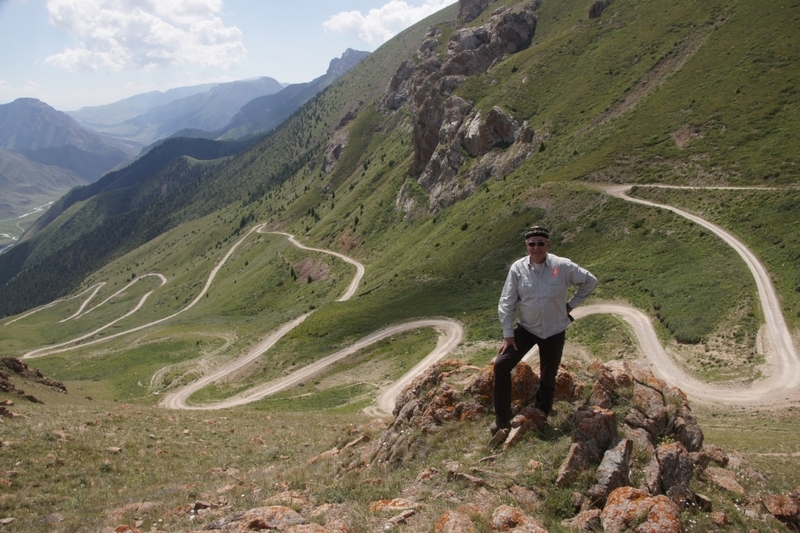 Day 1: Bishkek – Toktogul, 350 km, 100% asphalt. 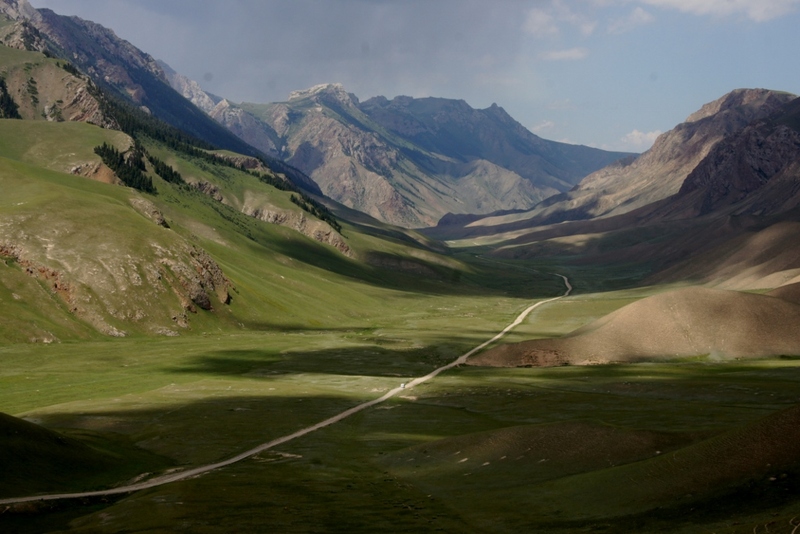 Day 2: Toktogul – Osh, 350 km, 100% asphalt. 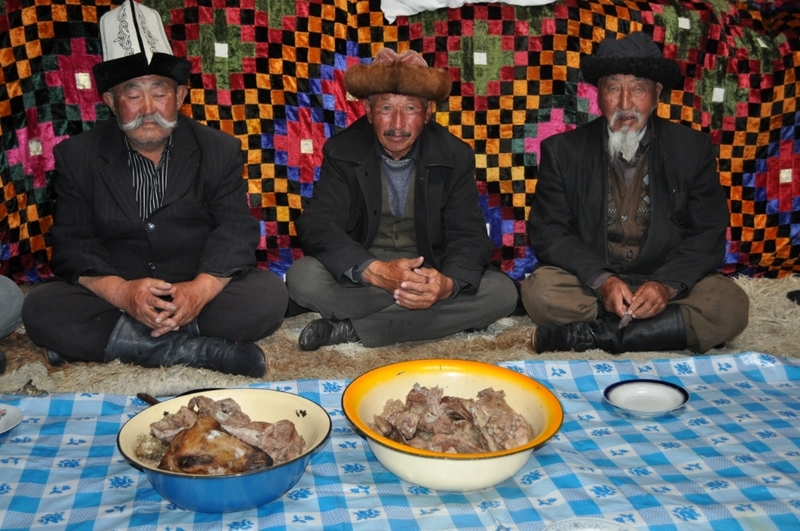 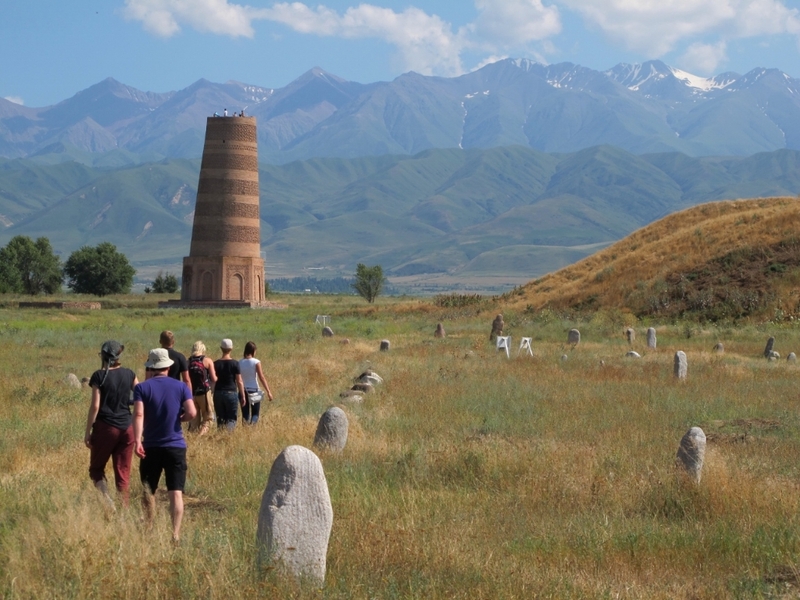 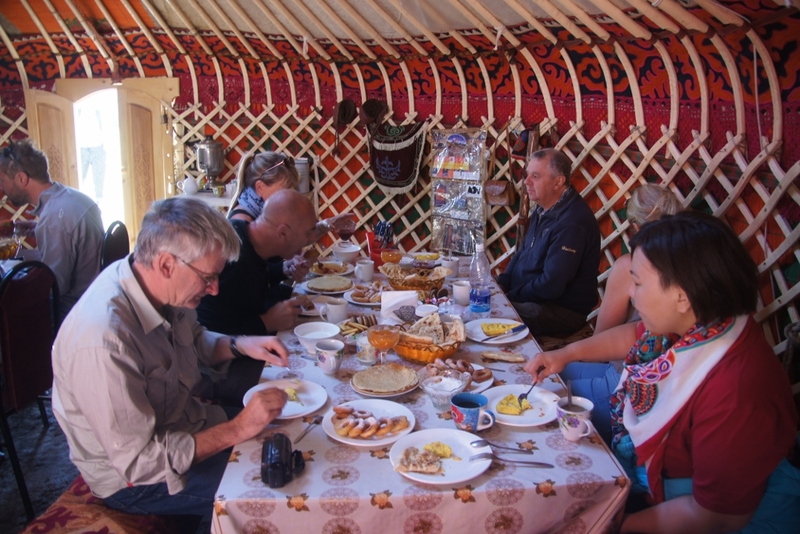 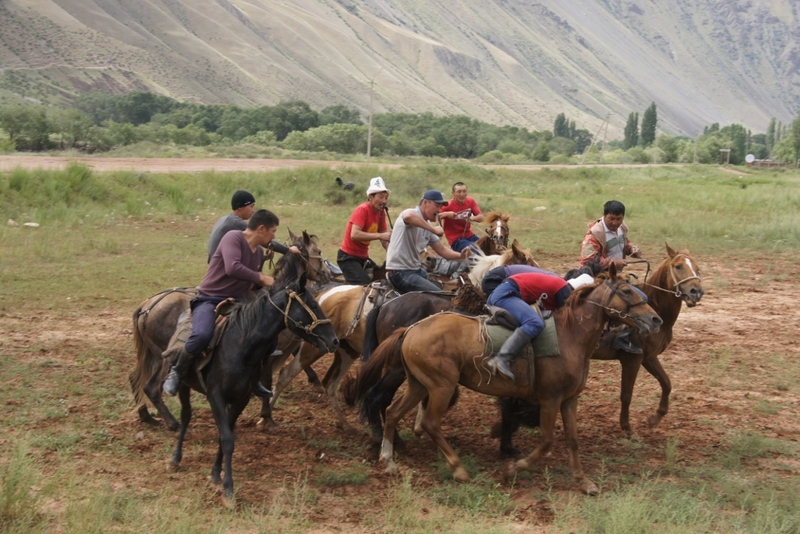 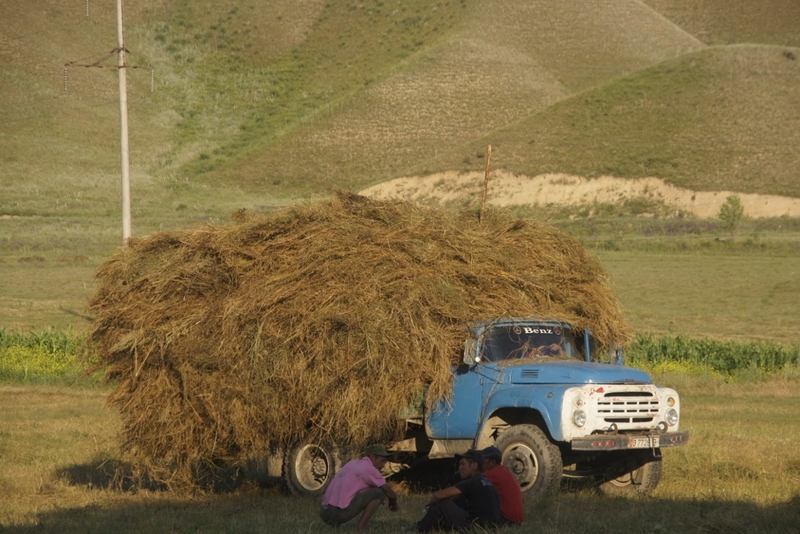 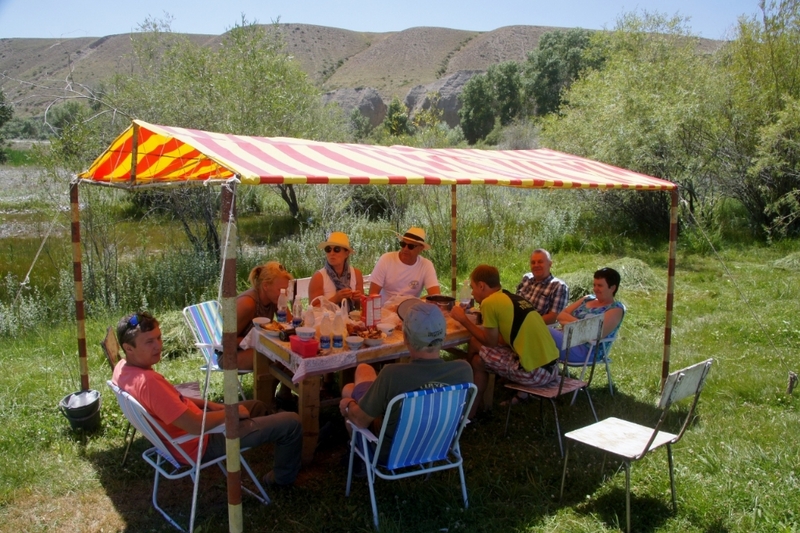 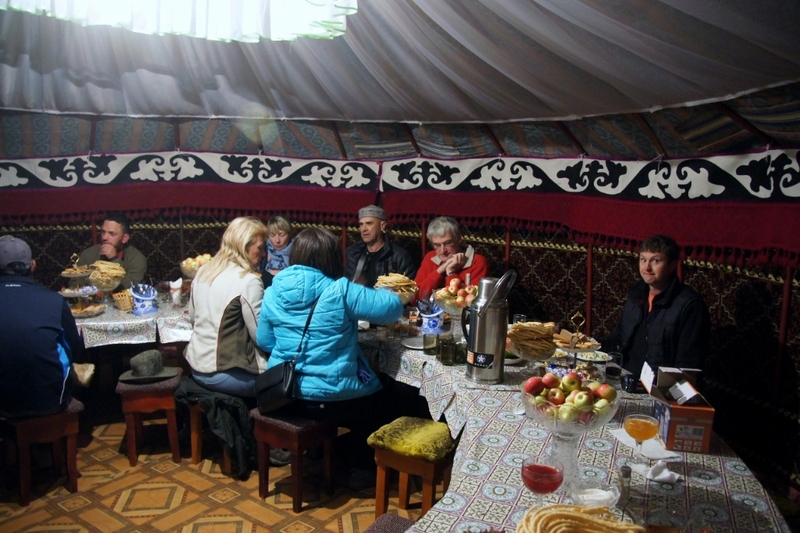 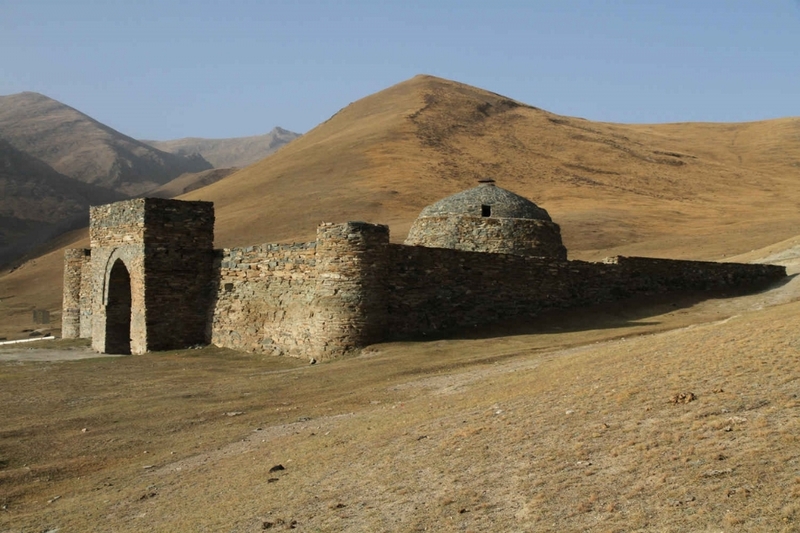 Day 3: Osh – Batken – Khujand, 370 km, 80% asphalt, 20% dirt road. 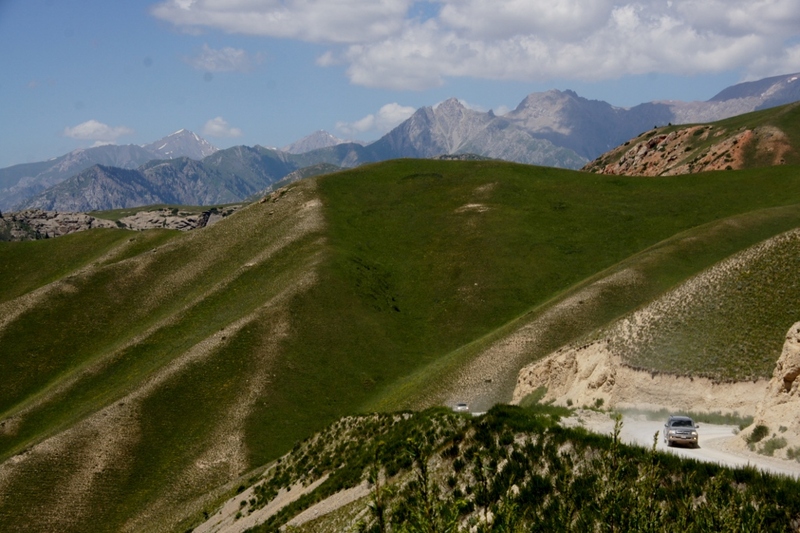 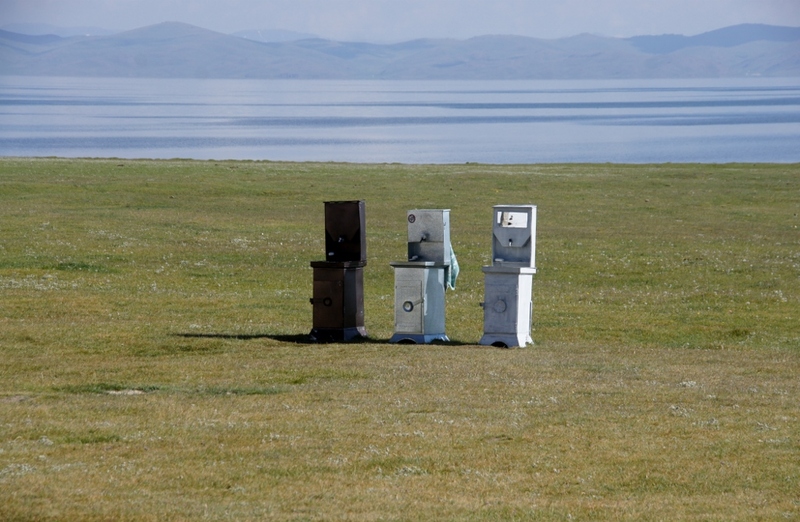 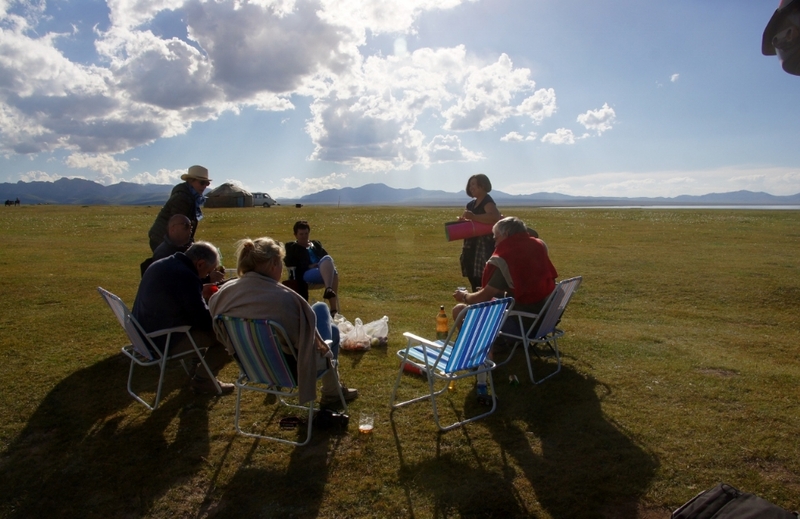 Day 4: Khujand – Iskanderkul Lake – Dushanbe, 380 km, 90% asphalt, 10% dirt road. 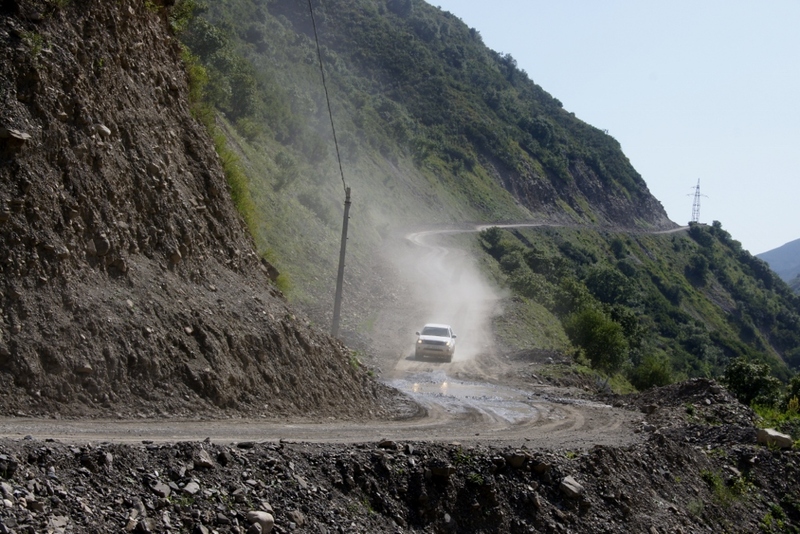 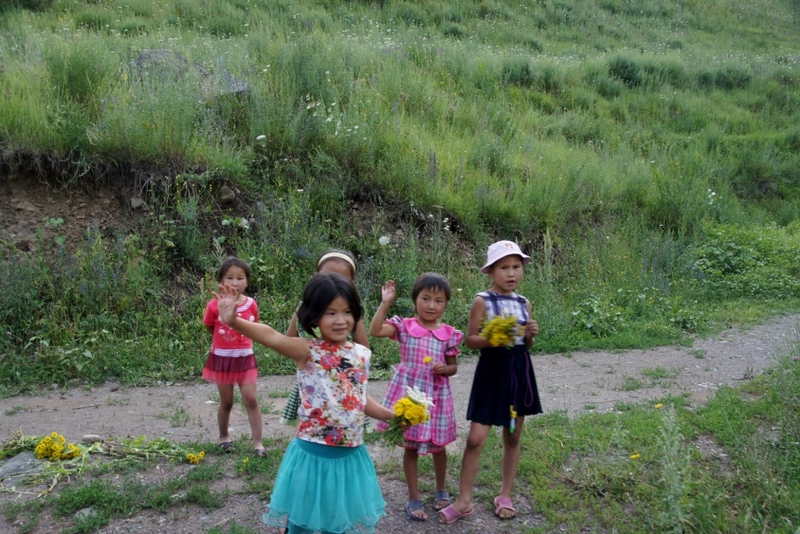 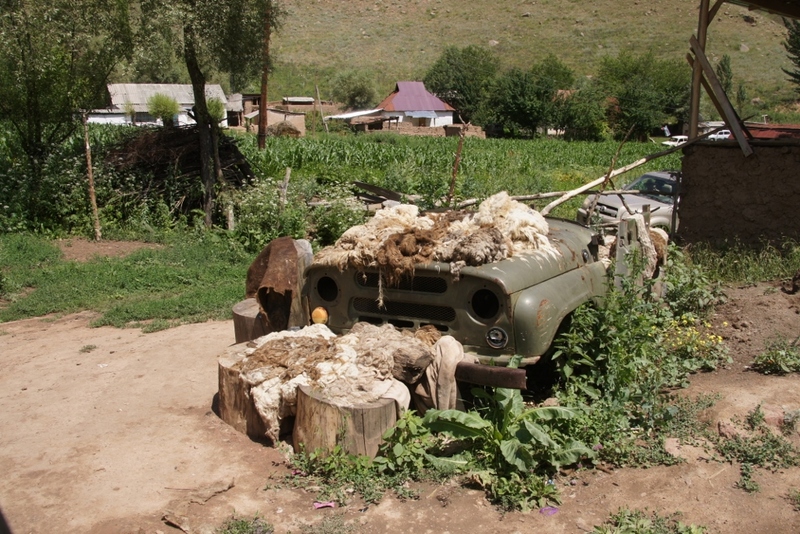 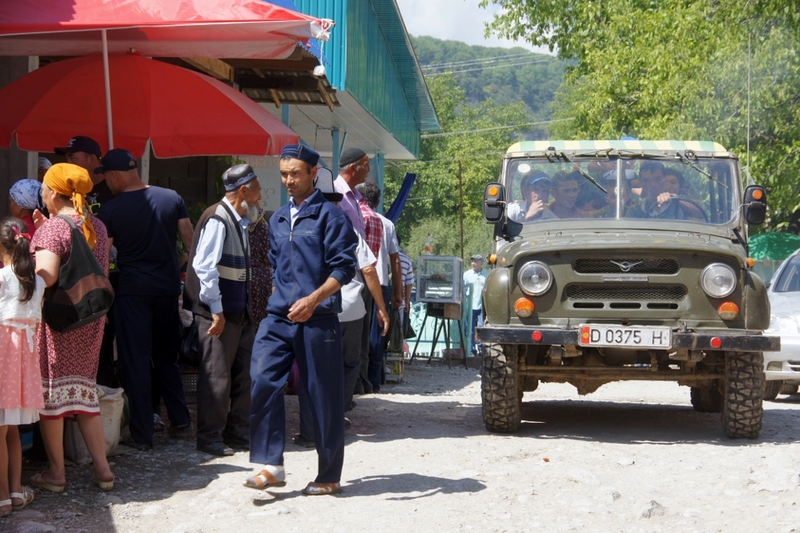 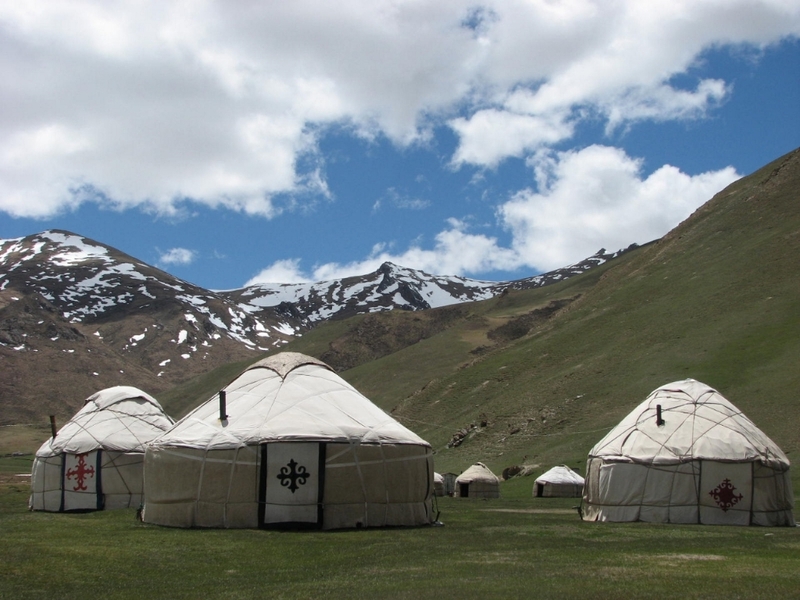 Day 5: Dushanbe – Norak – Kalai Khum, 370 km, 30% asphalt, 70% dirt road. 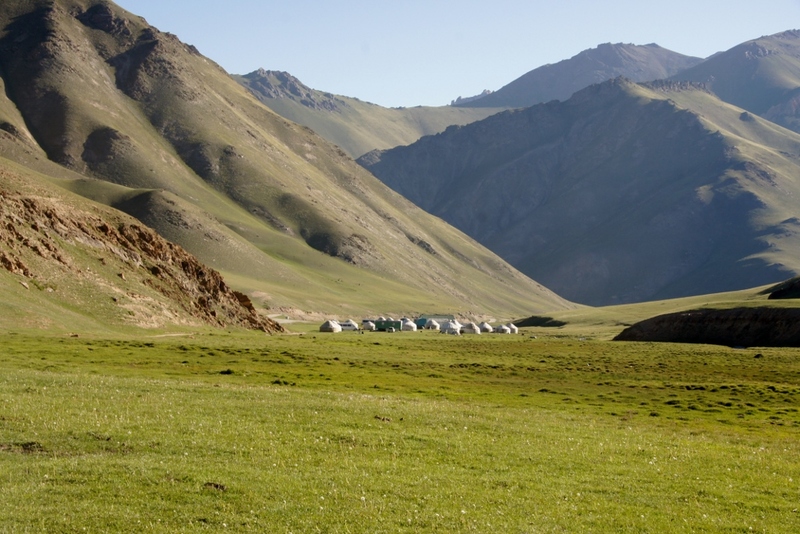 Day 6: Kalai Khum – Khorog, 240 km, 20% asphalt, 80% dirt road. 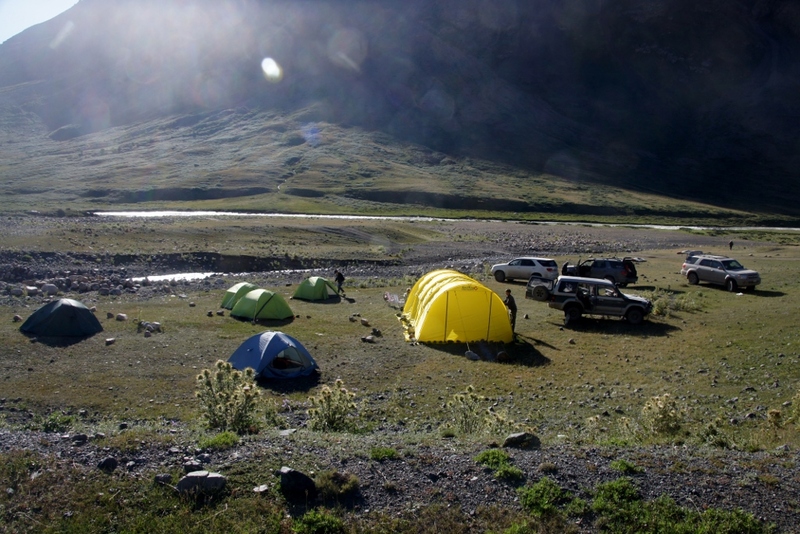 Day 7: Khorog – Yashil Kul – Bulunkul – Murgab 325 km, 20% asphalt, 80% dirt road. 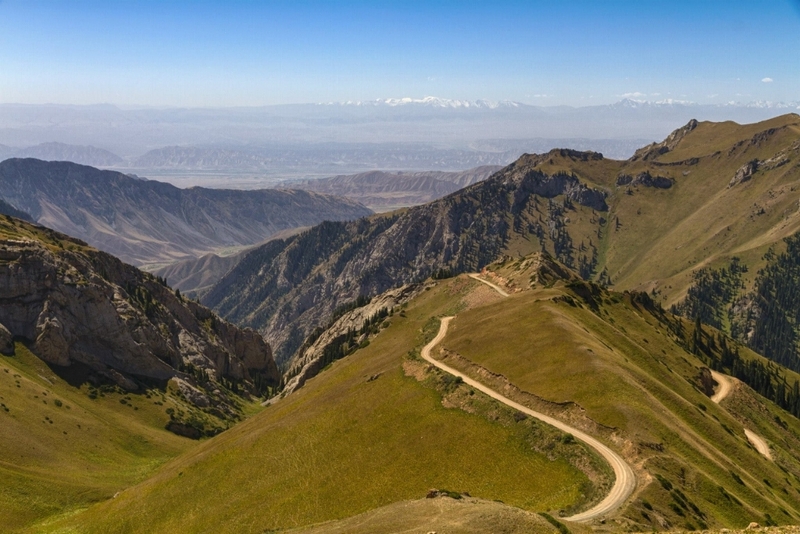 Day 8: Murgab – Sary Tash – Osh, 430 km, 40% asphalt, 60% dirt road. 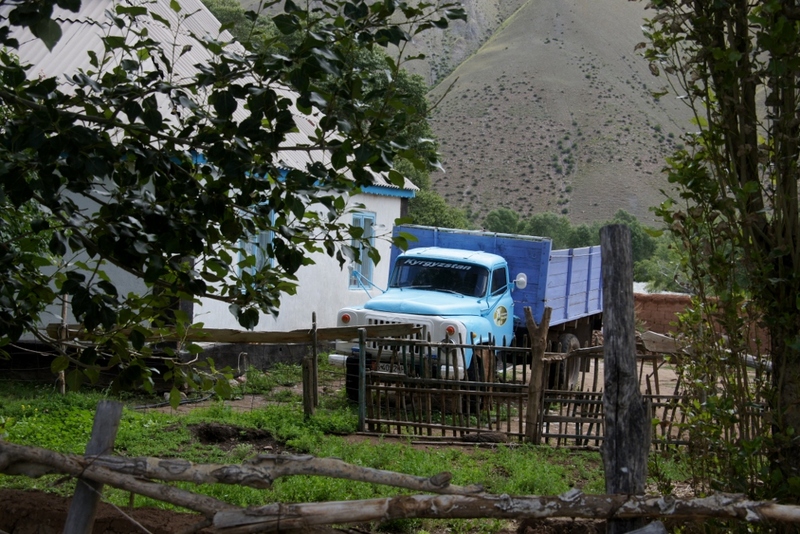 Day 9: Osh – Kazarman, 270 km, 10% asphalt, 90% dirt road. 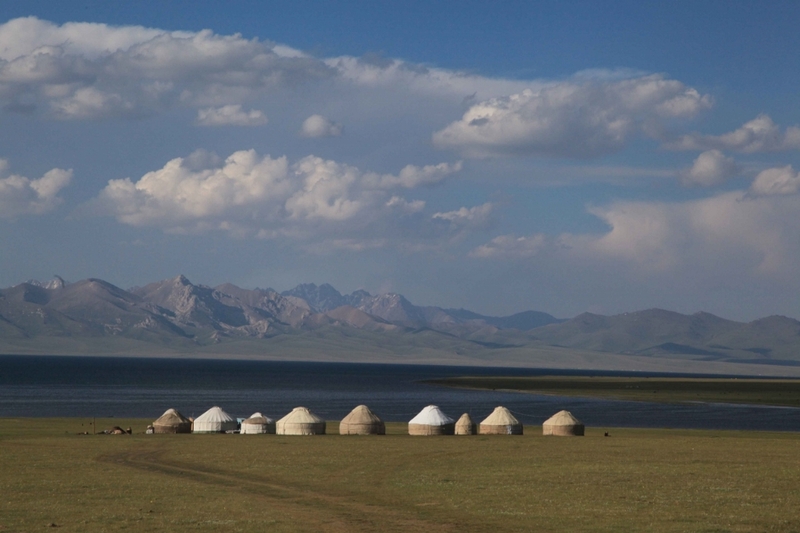 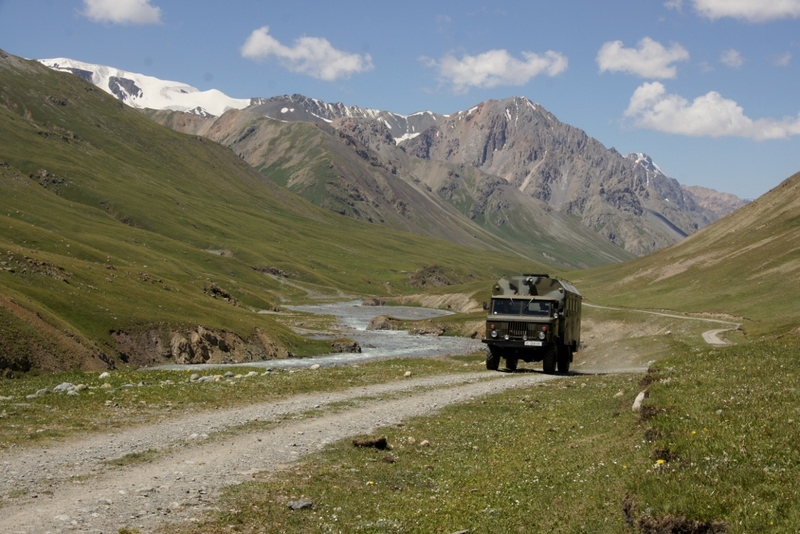 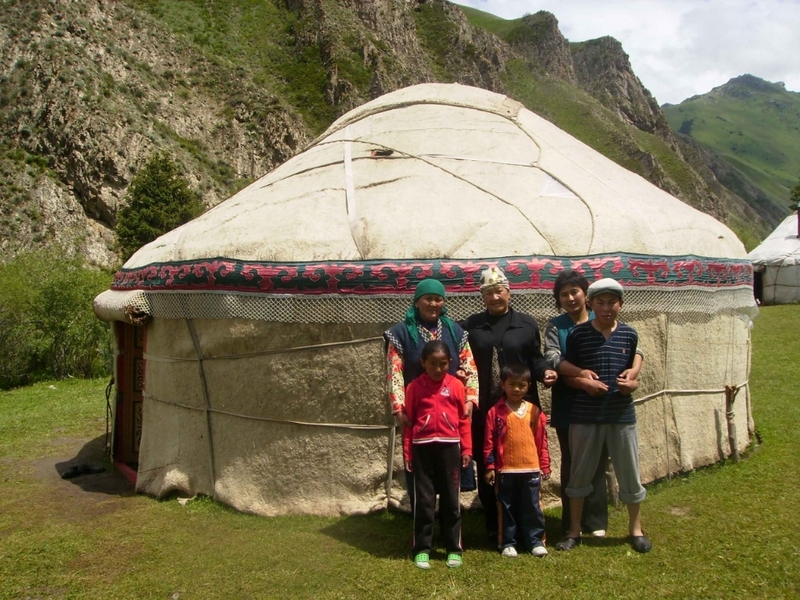 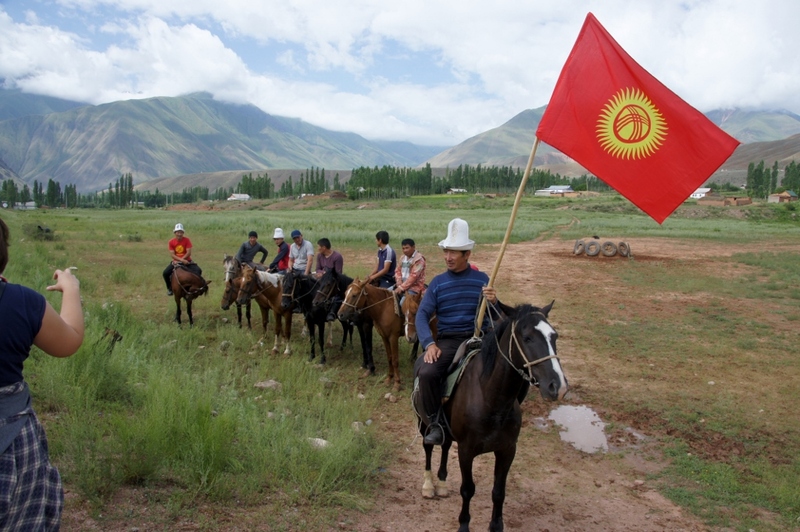 Day 10: Kazarman – Son Kul, 180 km, 10% asphalt, 90% dirt road. 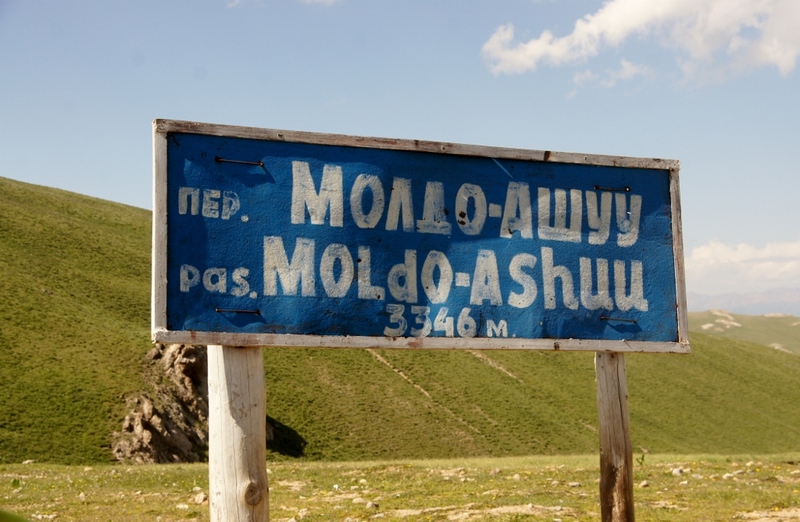 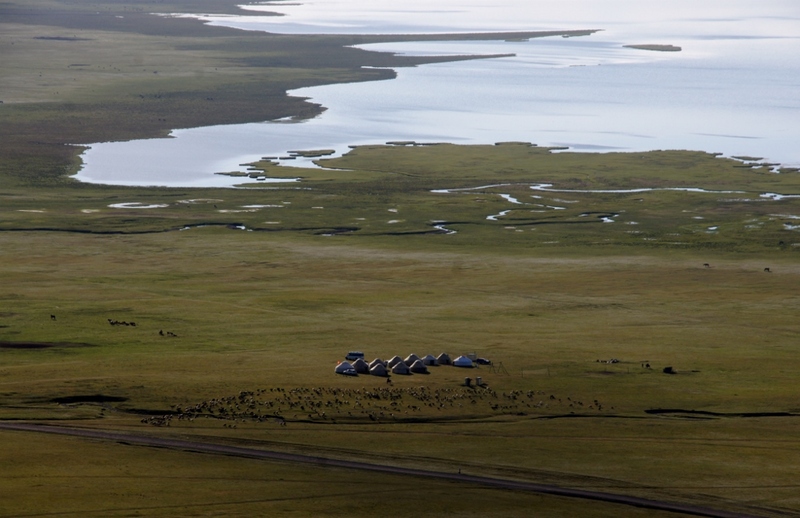 Day 11: Son Kul – Tash Rabat, 255 km, 10% asphalt, 90% dirt road. 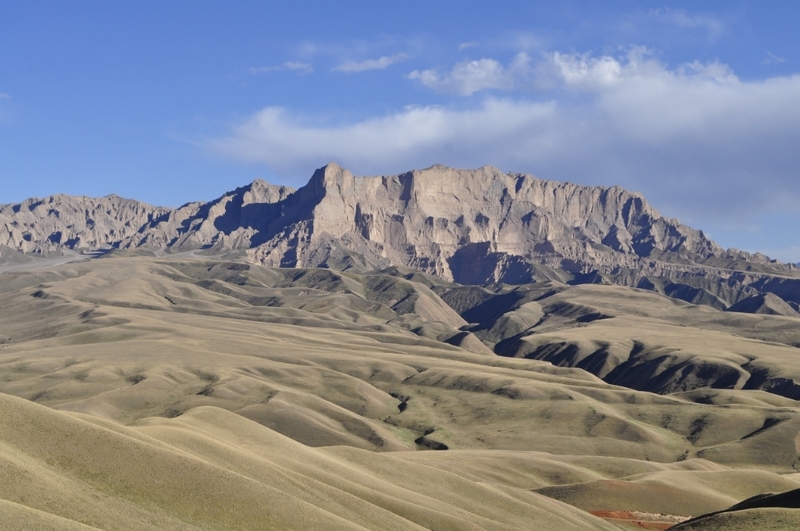 Day 12: Tash Rabat – Naryn, 130 km, 90% asphalt, 10% dirt road. 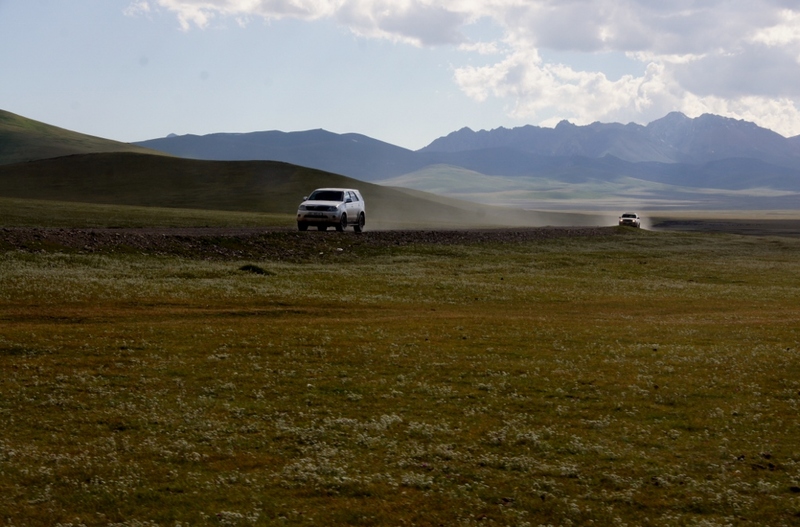 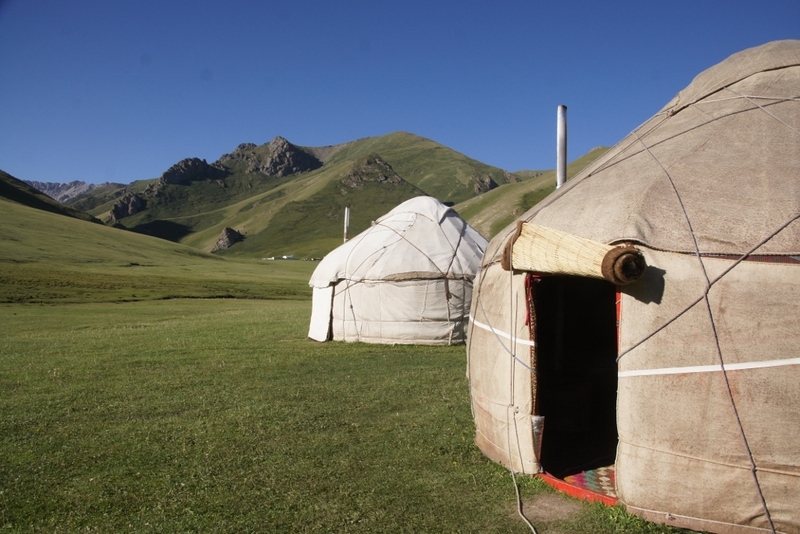 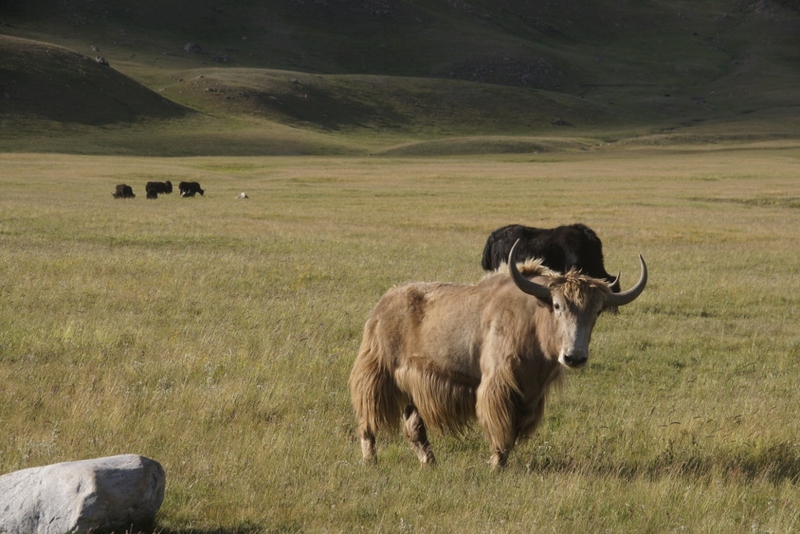 Day 13: Naryn – Tosor – Tamga, 365 km, 10% asphalt, 90% dirt road. 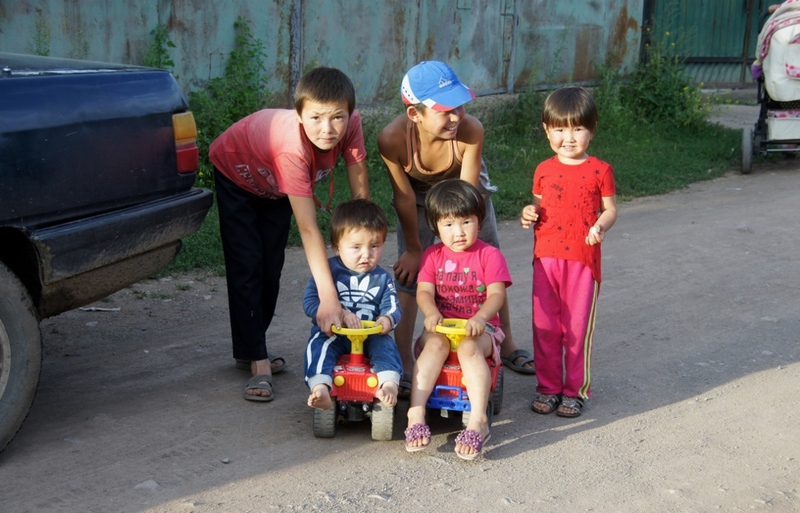 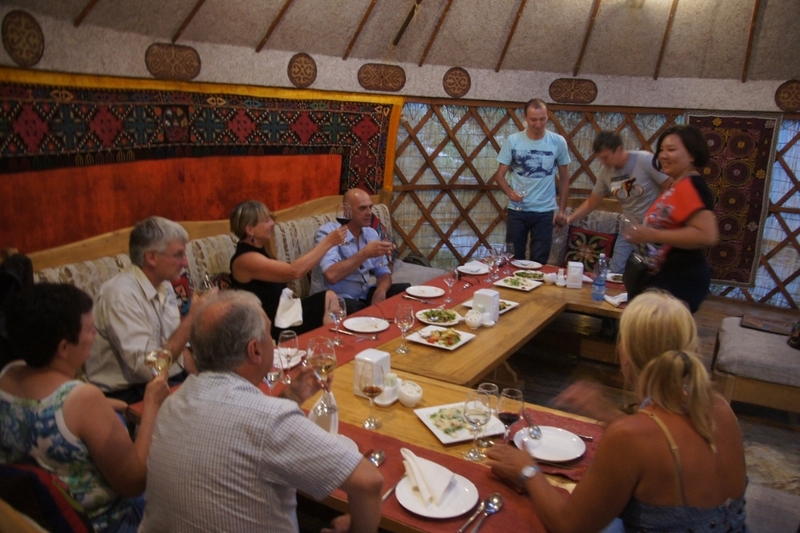 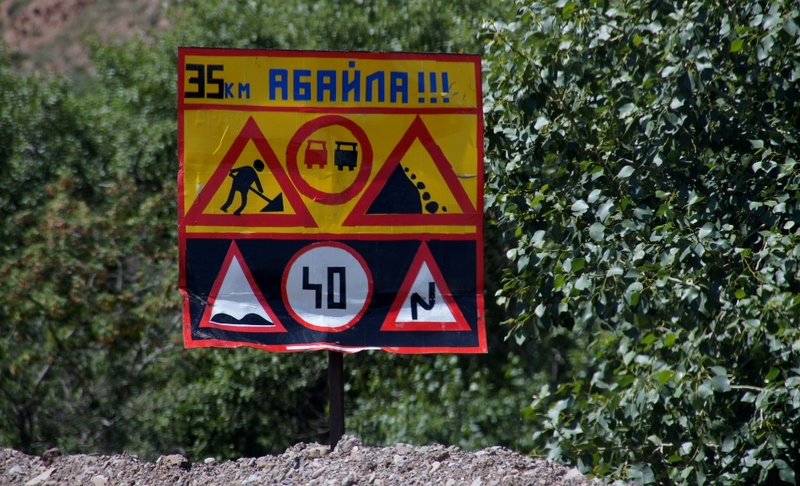 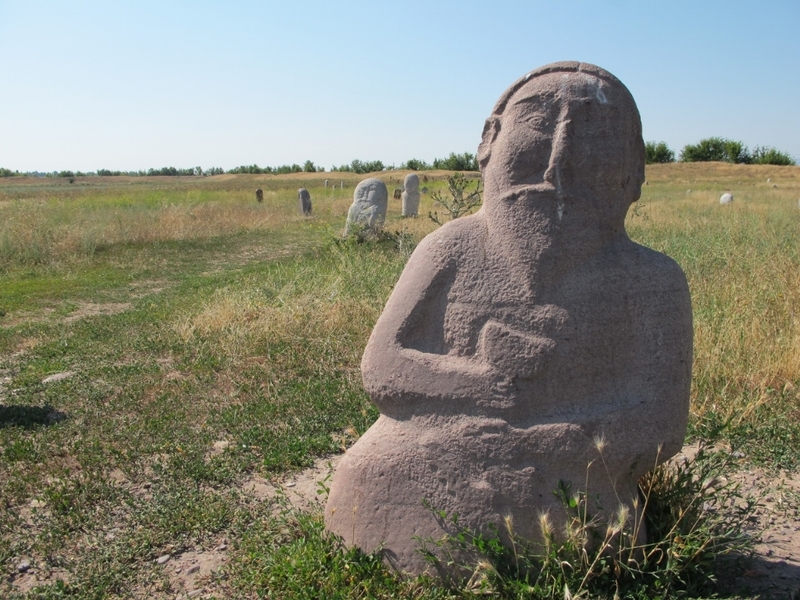 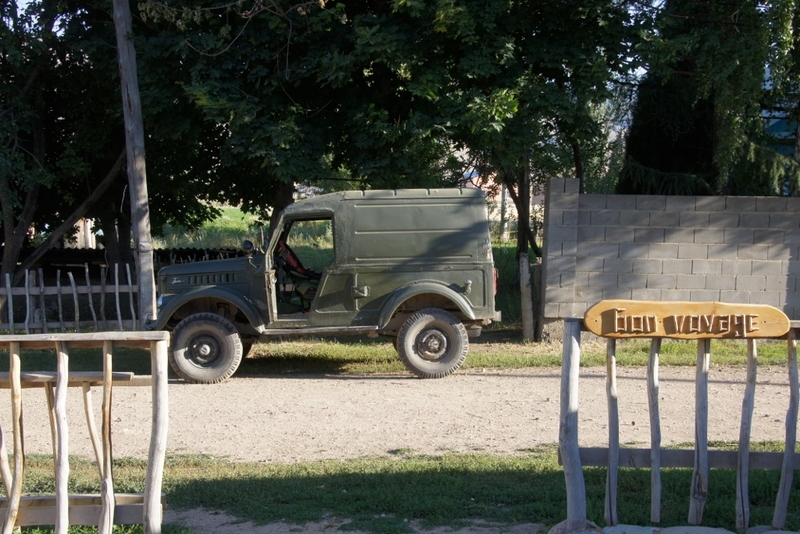 Day 14: Tamga – Bishkek, 320 km, 100% asphalt. 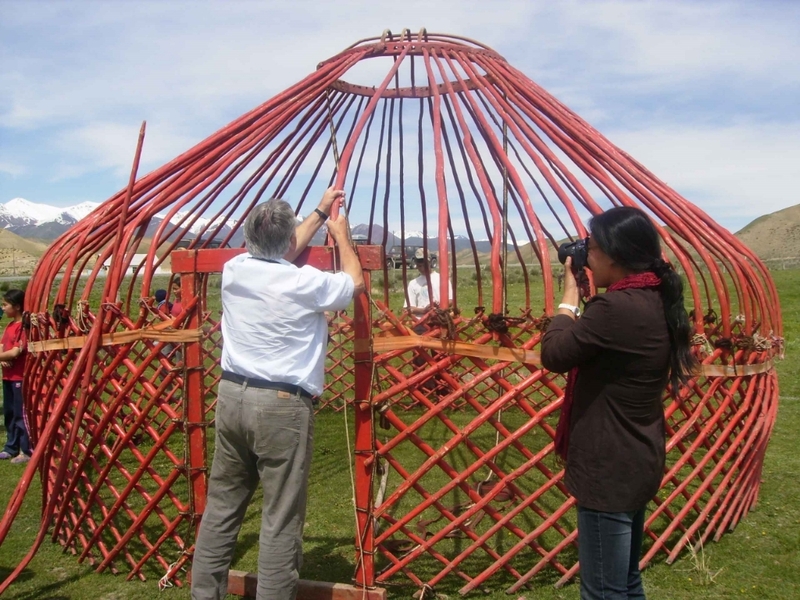 Full details visible on Dutch and French site.